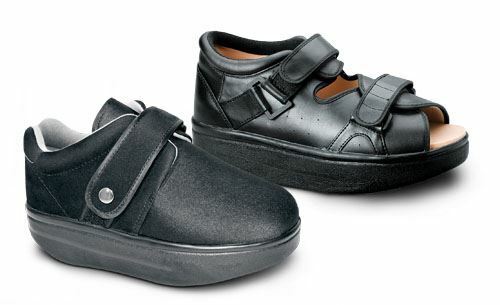 Darco Woundcare Shoe System by Medline Canada is designed to use when dealing with Grade 3 ulcerations. The Wound Care Shoe is available in closed and open toe. For selecting your perfect fit, please check the Sizes Drop Down. Best shoe that I have never used before. I had heel spurs and on using this, noticed good improvement. Perfect for those suffering from foot ulcers.